If there’s one thing I love more than baking (and my cats) it is going out and eating someone else’s cake with a cup of coffee. Grabbing a cup of coffee and a sweet bite is always a great way when you fancy a catch up with a friend, or to blow the cobwebs on a Sunday afternoon. You can’t go wrong. When I moved to Leicester for University, I learned to appreciate independent coffee shops a lot more than your usual chains. My hometown was mainly made up of Starbucks and Costas, so it was a new experience for me. I found a few places which became my favorite place to eat cake and take a study break in both in my local high street in Clarendon Park and, in the city center. After that, I never went back. I now LOVE independent cafes. From the wide range of freshly baked homemade cakes to the strong coffee and chilled out decor, I honestly believe they do everything better, at a far more reasonable price. I am forever searching for these independent shops, and especially love finding new ideas for bakes in them. With this mind, I thought to incorporate this, within my blog, would be a great idea. 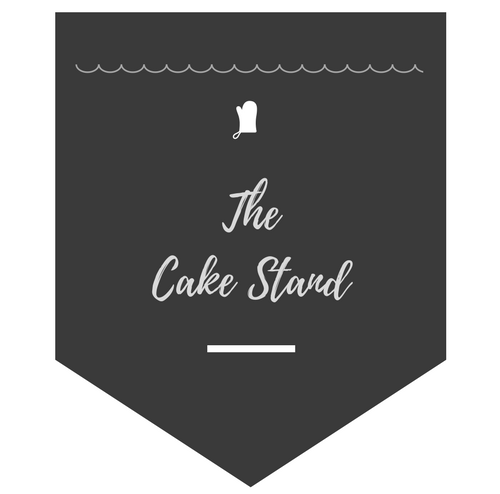 (my friend Jenni also help me a lot in coming up with this creative brainwave) Fitting in with the idea of cakes and baking, I think it will give people a ‘go to’ if they are ever searching for these independent gems! Admittedly, it will include a lot more place which is local to me- around Bedford and Milton Keynes. However, I and my boyfriend are always exploring the country, from Southwold to Birmingham so will have opportunities to review a variety of destinations. My idea behind the series is to report back to the blog with a review of these shops in terms of their decor and vibe, service, cake/food, and their coffee, as well as how well priced they are. I hope this will be useful to many people both now and in the future and will also encourage people to support independent, local businesses. The cakes are fresher, the service is more human and they force you to take time out for yourself and others. Any feedback on what you would like to see more of in this series will always be appreciated, until then, I hope you enjoy and the first post will be up in the next few days.